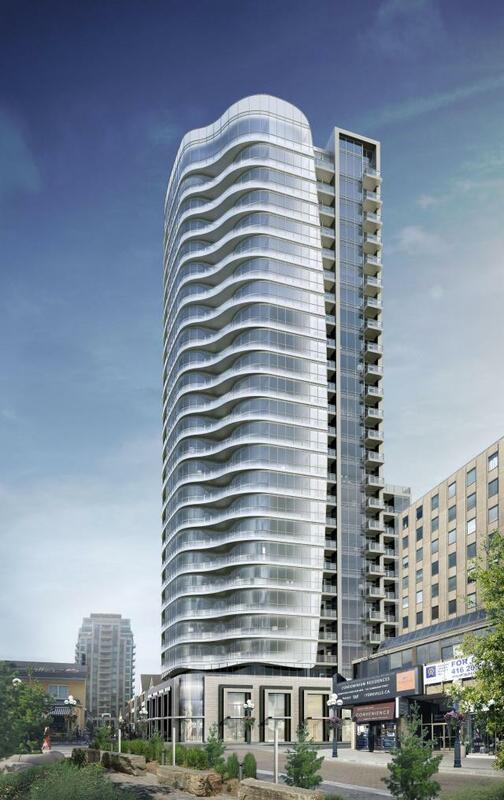 Minto induces address envy again yet again in Yorkville with Minto Yorkville Park Condos. Catering to a new era of urban luxury and prestige, Minto Yorkville Park redefines an iconic entranceway to the city’s most elite district. Building on an impressive legacy in the neighbourhood, Minto launches a new residential address in Yorkville for the third time, arriving at the celebrated intersection of Bellair and Cumberland. Boasting an impressive walk score of 100, Yorkville Park offers unparalleled access and convenience, introducing this coveted address amongst existing Minto award-winning projects, such as the Prince Arthur residences, noted as one of Yorkville’s premier luxury condominiums, and Minto Yorkville apartments in the heart of the posh village at 61 Yorkville Avenue. Climbing 25 storeys, residences in the sky will offer phenomenal views of the city, while boutique units on lower floors will overlook the Village of Yorkville Park and provide close proximity to the 5,700 sq ft of retail space below that will house the high-end boutiques and restaurants that have made Yorkville famous. developer: Minto Group architect: Page + Steel / IBI Group Architects interior designer: IBI Group Architects landscape architect: Ferris + Associates Inc. storeys: 25 number of units: 200 VIP sales are currently underway. Contact me for more information, or if you want me to set up an appointment with the builder to purchase a unit.